In Brief: While never actually being used in an episode of the Sailor Moon anime, the first opening of the Sailor Moon S season suggests that Sailor Jupiter was originally supposed to gain that attack during that season. 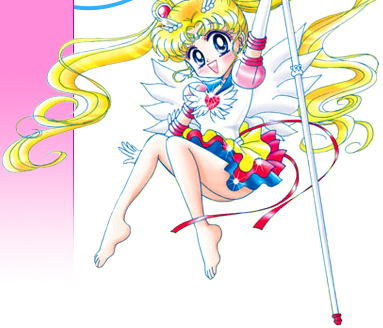 The Sailor Moon musicals also hint at this with the 1994 Summer Special Musical: Usagi's Road to Becoming a Soldier of Love also having Sailor Jupiter use the attack and the other Sailor's using the other attacks shown in this first opening. Several episodes early on in the Sailor Moon S season were dedicated to each of the Inners and it stands to reason that any of these would have given them their new attacks (This though is just my speculation). Why the plan changed is unknown, though a possible theory may be that with Sailor Moon, Uranus and Neptune getting two new attacks and Sailor Pluto and Mini Moon getting one new attack each plus all the new transformations, the animation teams simply didn't have enough time to create the animation sequences for four new Inner attacks. Another possible theory is that the fans or staff simply thought the Inners didn't need new attacks and that their current repertoire was sufficient. 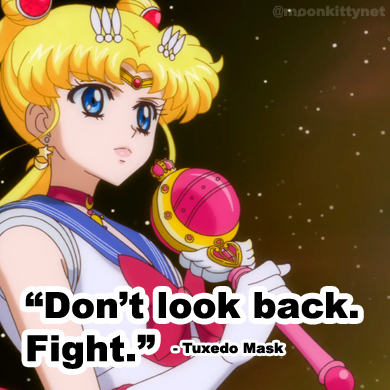 It did take them until halfway through the fourth season, Sailor Moon SuperS until they were given new attacks with the possible reason for this being the dramatic change in animation style. Cultural: "Nearly all parts of the coconut palm are useful, and the palms have a comparatively high yield, up to 75 fruits per year; it therefore has significant economic value. The name for the coconut palm in Sanskrit is kalpa vriksha, which translates as "the tree which provides all the necessities of life". In Malay, the coconut is known as pokok seribu guna, "the tree of a thousand uses". In the Philippines, the coconut is commonly given the title "Tree of Life". It its theorised that if you were to become stranded on a desert island populated by palm trees, you could survive purely on the tree and coconut alone, as the coconut provides all of the required natural properties for survival." The Move: Sailor Jupiter fires a green leafy energy blast!!! "Which Sailor Moon character is your favourite?"